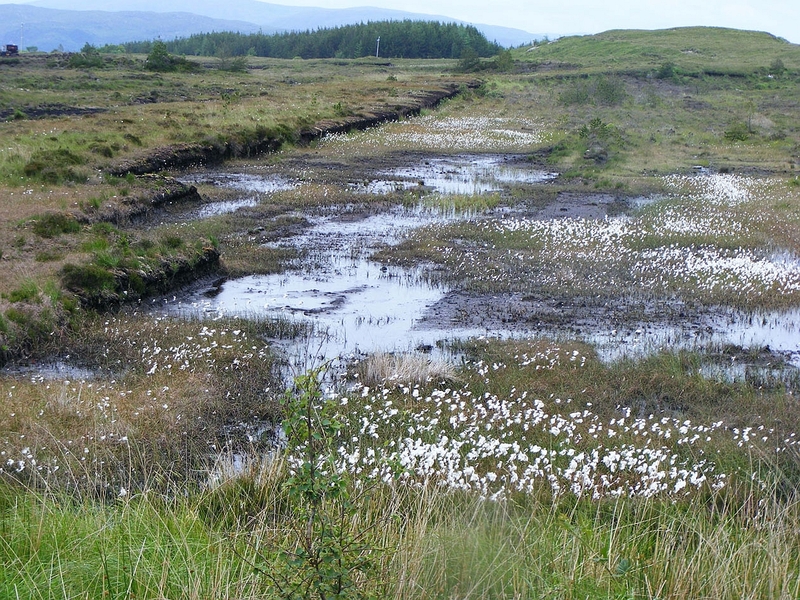 This talk which takes place in Bunclody Library will be about the general ecology and biodiversity of bogs and other peatland habitats in Ireland, their environmental history, their value and their future. 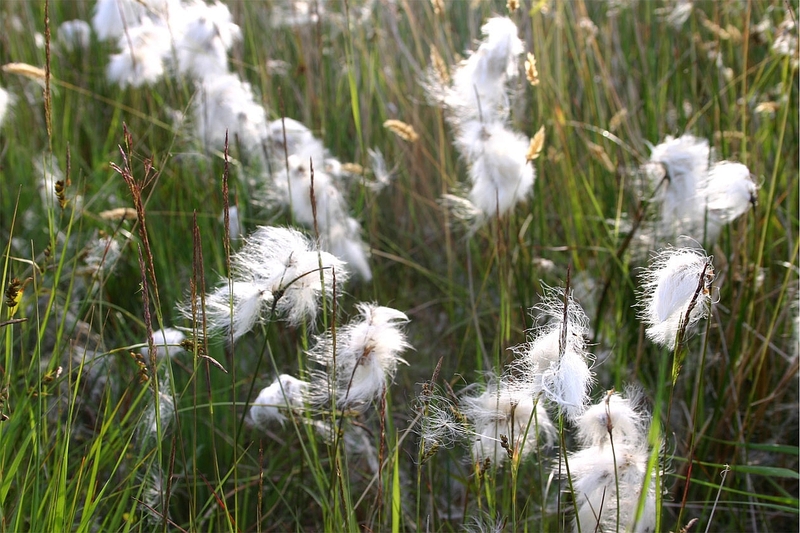 Mark McCorry is an ecologist who has tramped or stepped carefully across many bogs in Ireland. He currently works for Bord na Mona, mainly on rehabilitation of Bord na Mona cutaway bogs, and is also joint Botanical Society of Britain and Ireland vice-county recorder for Laois. To celebrate Natura 2000 Day Coillte, in association with The National Parks and Wildlife Service, hereby invite you to the official launch of our project. 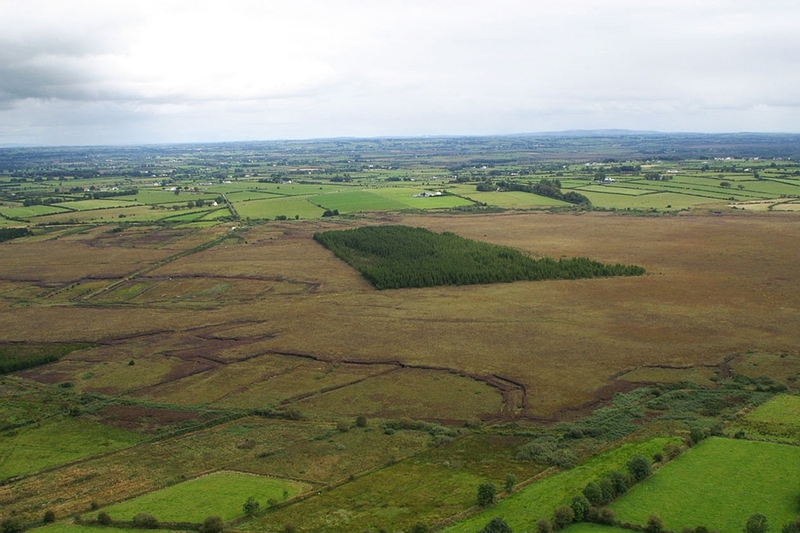 Mr Tom Hayes, T.D., Minister of State at the Department of Agriculture, Food and the Marine will officially open the demonstration site at Scohaboy Bog, Sopwell, Tipperary. Please join us afterwards at Thomas MacDonagh Heritage Centre, Cloughjordan for refreshments. Our Midland Raised Bogs contain a unique landscape of hummocks, hollows, lawns and pools, and are home to specialist plants and animals. In addition many ‘bog bodies’ and ancient artifacts have been found. Dr. Craig Bullock, Environmental Economist, UCD, – ‘Ecosystem, carbon and the future of Peatlands’. A walk around Girley Bog, with representatives from Coillte, the Native Woodland Trust and the Irish Peatland Conservation Council, discussing their conservation and restoration work at this Natural Heritage Area. Maurice Eakin of the NPWS will give a recital of Seamus Heaney’s ‘Bogland’ poem. The coach picks up at 9.40am sharp at the Headfort Arms Hotel. The walk starts from Trailhead at 10am sharp. Tickets also available at the Headfort Arms Hotel (Tourism Desk, Thurs–Sat) or at The Kells Experience, Market Street.